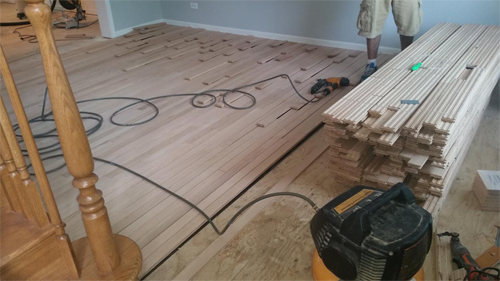 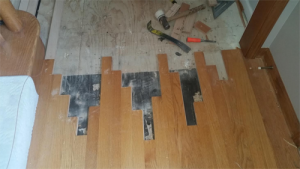 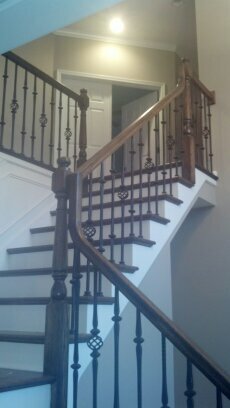 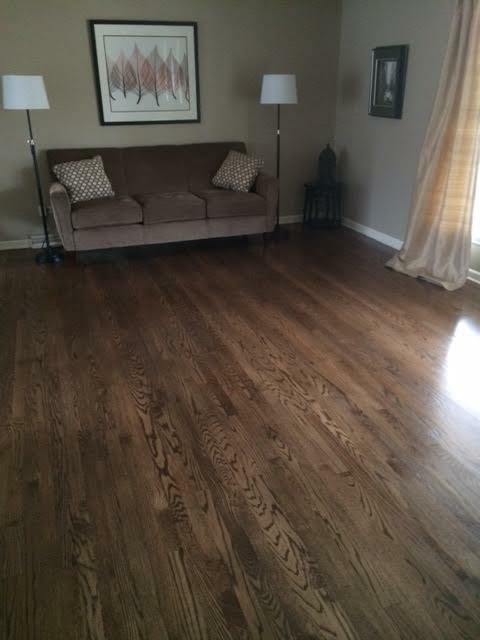 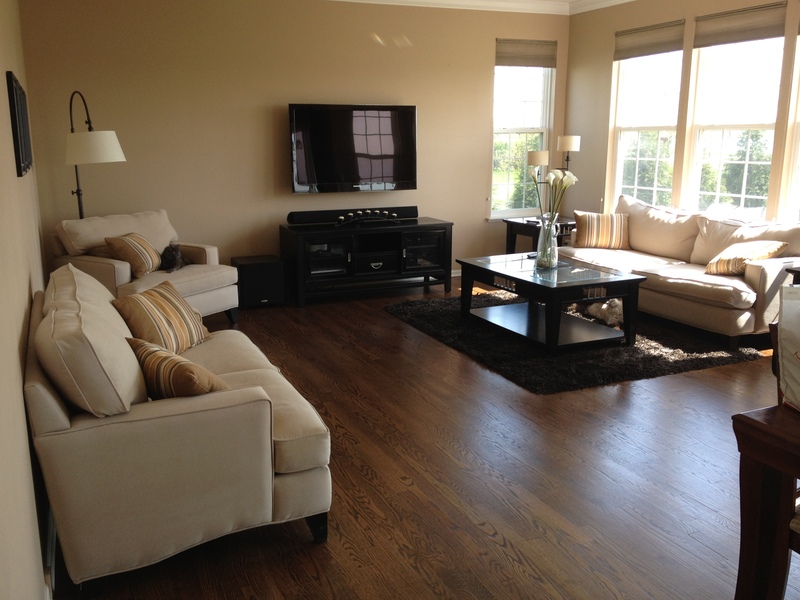 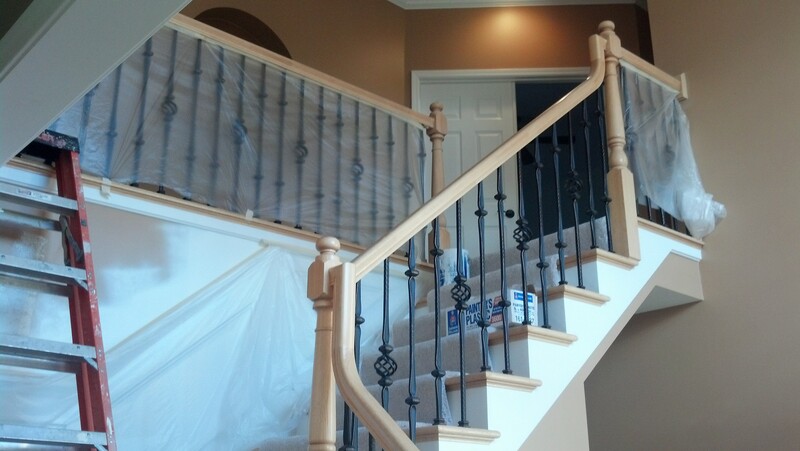 Start-to-finish project management by trained, experienced hardwood flooring installation professionals. 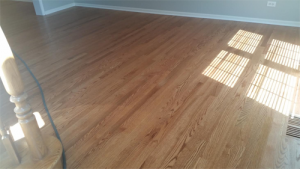 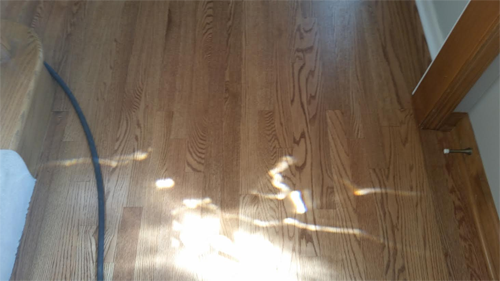 Durable and elegant, solid hardwood floors look right at home in both new construction and remodeled homes while adding value to your home. 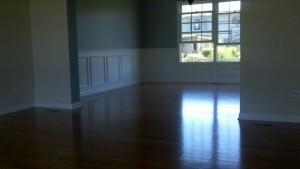 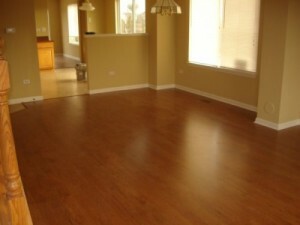 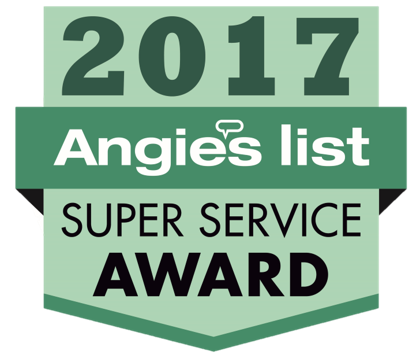 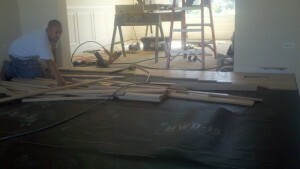 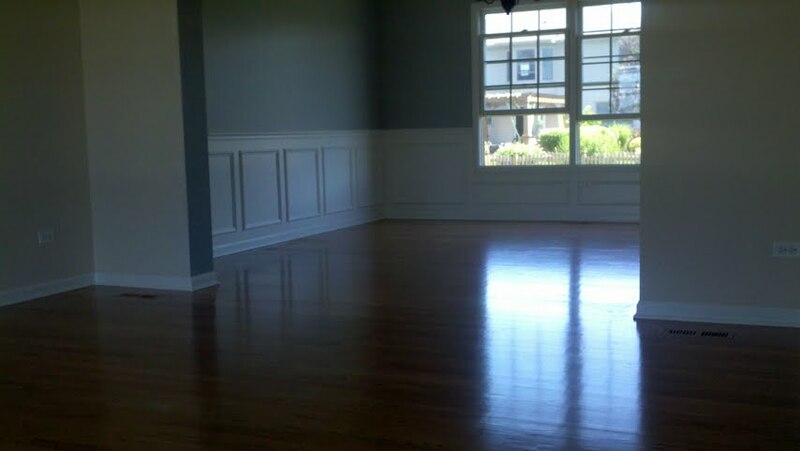 Removal of your existing carpet or flooring and cleanup of all project-related debris once the installation is complete.